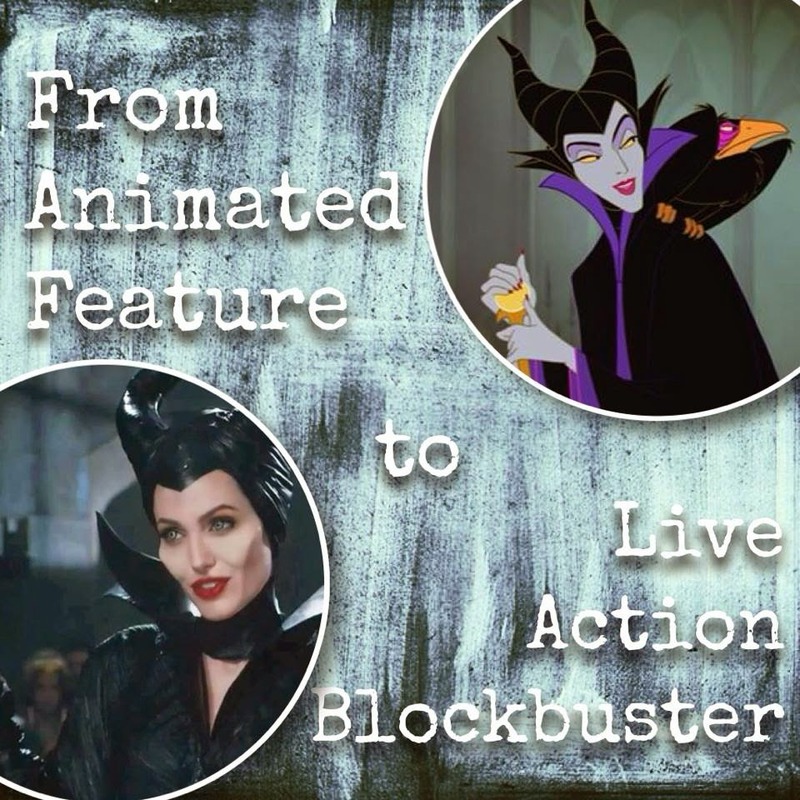 As Disney Fans await in anticipation for the release of Disney’s Maleficent, one has to wonder if Disney will continue to transform some of its most beloved stories into live action blockbusters. Honestly, it’s not their first time up at the rodeo doing this sort of storytelling. There have been a handful of classic animated features that existed before even Tim Burton’s recreation of Alice in Wonderland had been thought of. This has been a growing trend started in the early 90’s when The Jungle Book was featured on silver screens everywhere as Rudyard Kipling’s The Jungle Book. We also saw the recreation of 101 Dalmatians. Each time a story is retold, elements are changed and even entire storylines are adapted to better suited the limitations of a “live action universe”. In anticipation for Maleficent, I'm going to revisit some of these films. ;D In the meantime, check out my favorite trailer for Maleficent.